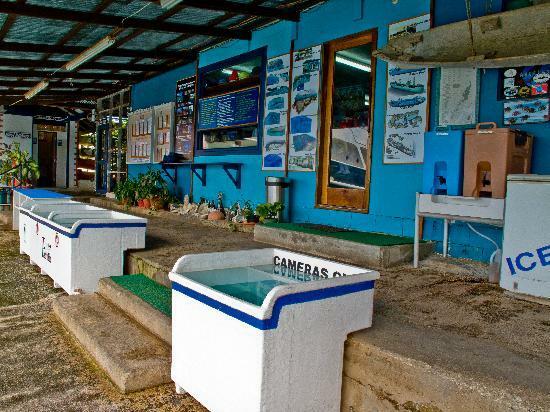 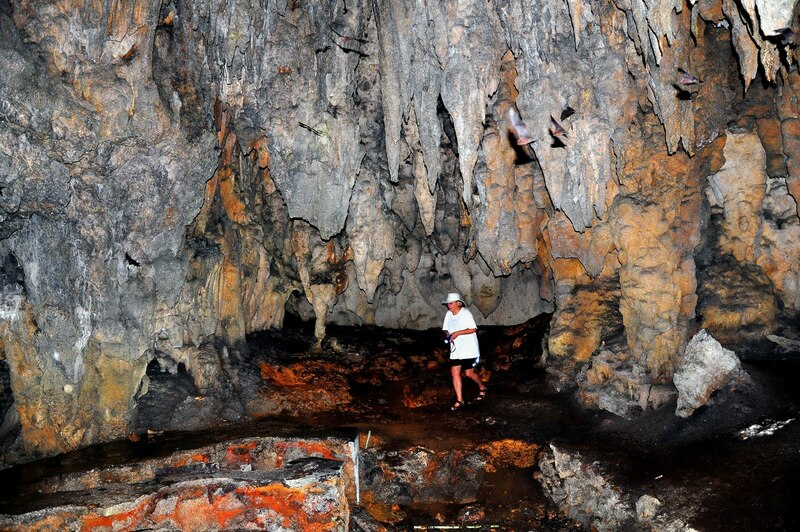 The leading dive and tour center in Palau. 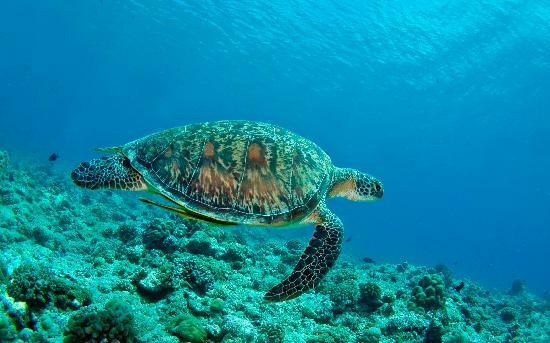 Specializing in dive tours, they also set up land tours, snorkeling, ATV off road tours, camping, kayaking and fishing tours as well. 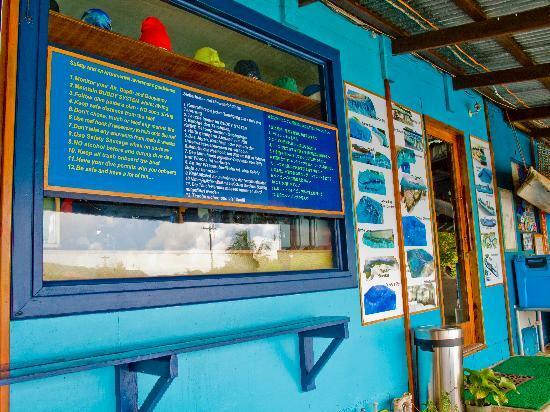 The PADI/DAN trained staff is local and international with many languages spoken (English, German, Spanish, Japanese, Italian, Dutch, French, Hebrew, Palauan).